UV gelsThere are no products. 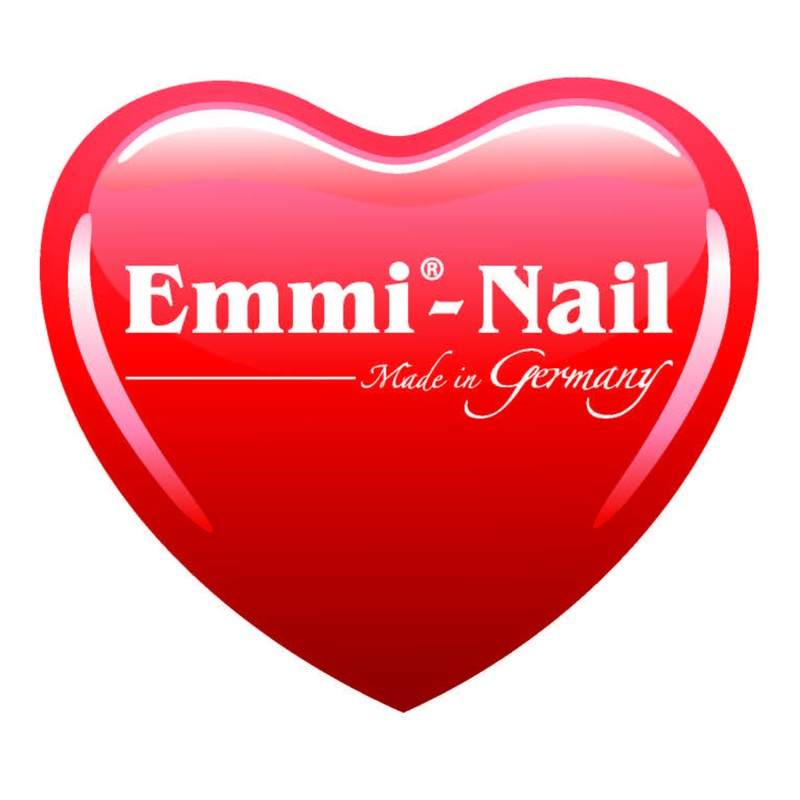 Our Emmi-nail UV gels. You can choose from different gel lines.